Nerve Lantern is a journal of experimental performance texts and texts about performance, published by Pyriform Press and edited by Ellen Redbird. Past contributors include: Anne Waldman, Carla Harryman, Kevin Killian, kari edwards, Michelle Ellsworth, Michael Basinski, Camille Roy, Akilah Oliver, Bhanu Kapil, Jena Osman, and Sawako Nakayasu. Ellen Redbird looks forward to reading your texts! 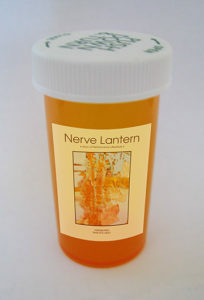 Is Nerve Lantern Right for You? Feeling a lack of performative literature in your life? Need a commercial to help you feel like performance texts will improve your ability to cope in a world full of commercials? 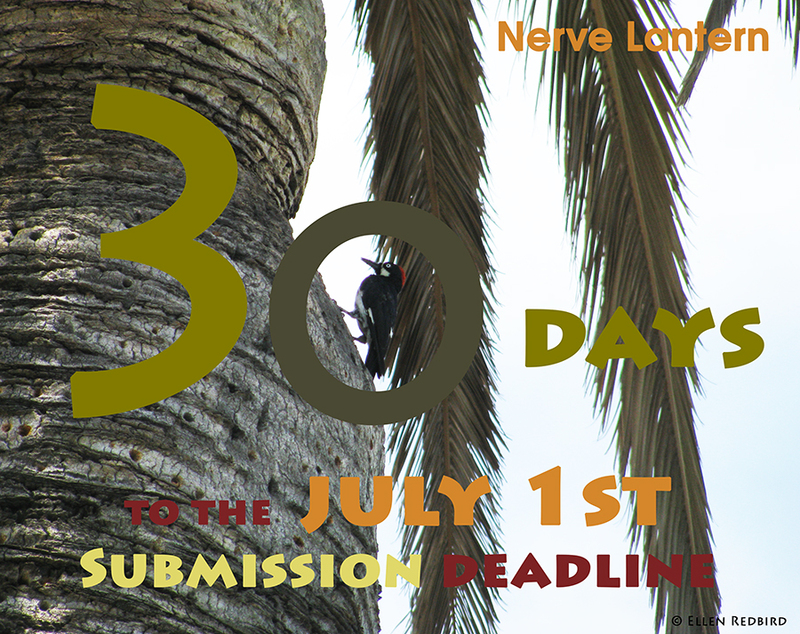 Then this advertisement for the literary journal Nerve Lantern: Axon of Performance Literature can help! Studies show that over a hundred pages of Nerve Lantern issue 6 prove effective in fighting restless mind syndrome, verbal impotence, and poetic apathy. Do not read Nerve Lantern if you are, or think you might be, impregnable to language and ideas. Nerve Lantern should not be read while watching tv talent shows, as the interaction could cause you to turn off the tv. Imaginatively coined words in Nerve Lantern may cause you to edit. Tell your librarian if you experience a correction lasting longer than four hours. No need to ask your high school English teacher if Nerve Lantern is right for you. No reason to languish in bed, longing for poets’ theatre. Order a copy of Nerve Lantern and feel your neurons take the spotlight! Fortunately, these claims have not been approved by the FDA. The Nerve Lantern community thanks you for your support!